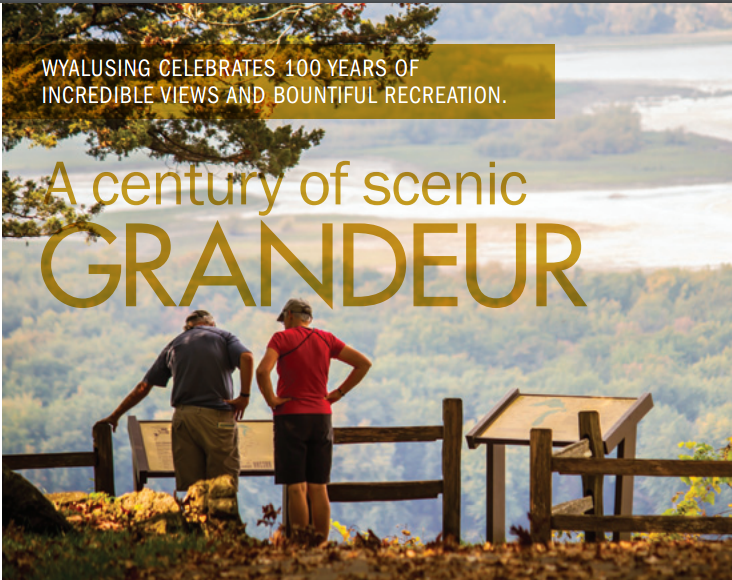 How many times have we been asked, “What is Sand Cave Trail like?” A new feature has been added to this blog which will enable you to literally, fly over Sand Cave Trail of Wyalusing State Park. The “flight” let’s the viewer fly over the trail with a maximum altitude of 20 feet. We promise that you will have a safe flight, no seat belts needed! For a larger view of the flight click on this link –> http://youtu.be/Ae8hV-fPhx4. Don’t like being on auto pilot? Perhaps the flight was too short. Use the interactive map, shown below, to control direction, altitude, and speed of your flight. The controls are in the upper right of the map. In order to see the purple Sand Cave trail, use the zoom bar. The zoom bar is the vertical bar below the directional circles. 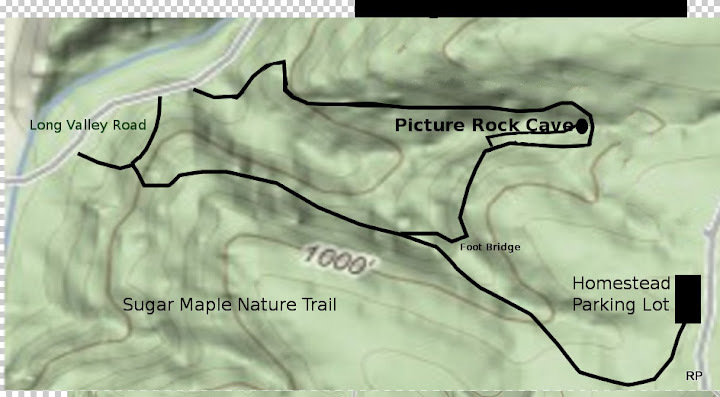 *This is an unofficial map of Sand Cave Trail. There may be slight variations in the actual route.